Law firm Peter Lynn & Partners has unveiled growth figures from the past 12 months, and for the Swansea-based practice the year ahead is certainly looking bright. 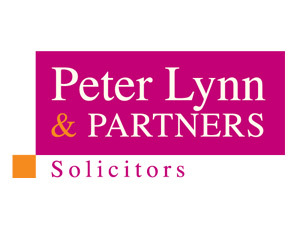 Known for “preventing legal problems” throughout the business community as well as assisting private clients with a range of services, Peter Lynn & Partners’ turnover has once again increased by over 20%. The firm accumulated record fees by delivering legal services across all areas of expertise, including commercial, employment, divorce and family, civil litigation, Will writing and tax planning and conveyancing. “The latest figures document our impressive growth as a company in the past year, and as well as turnover and activity increasing beyond expectations, we have also increased staff numbers to cope with the demand. Our legal team has grown by 30% making us probably the second largest firm in Swansea,” said Peter Lynn, senior partner at Peter Lynn & Partners. 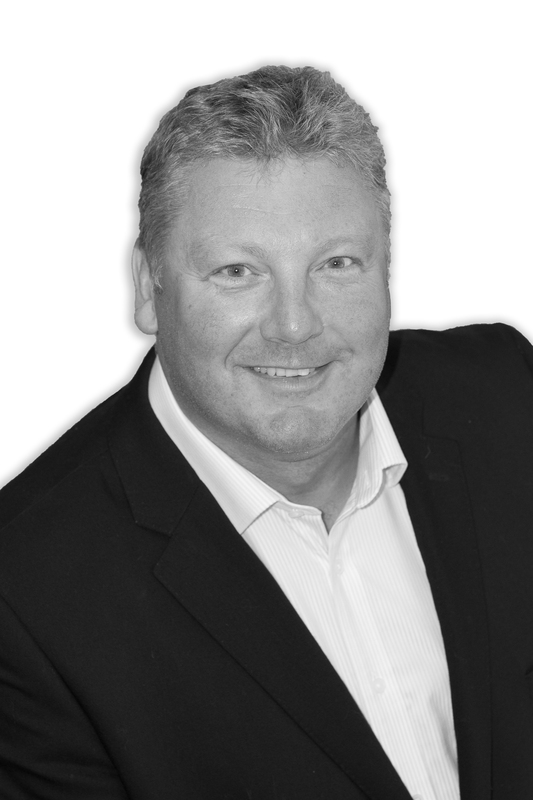 Since opening their doors in 1999, Peter Lynn & Partners has established an enviable reputation with the business community of South Wales. The firm now has branches in Swansea, Morriston, Pontardawe and Mumbles, and recently opened an office in Ystradgynlais. One more Peter Lynn & Partners branch is also set to open in the next few months. “Deals worth more than £150 million have been concluded on behalf of our commercial clients this year, and with that news we are looking firmly ahead to the future. We hope to build on our success further with a predicted turnover growth of between 25 and 30% over the next 12 months,” added Peter.